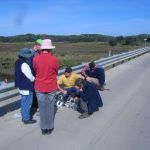 EstuaryWatch is a volunteer community monitoring program, aimed at helping local communities learn more about their estuaries and informing estuary management. Estuaries in our region are interesting and unique, but there is also a lot we don’t know about them. 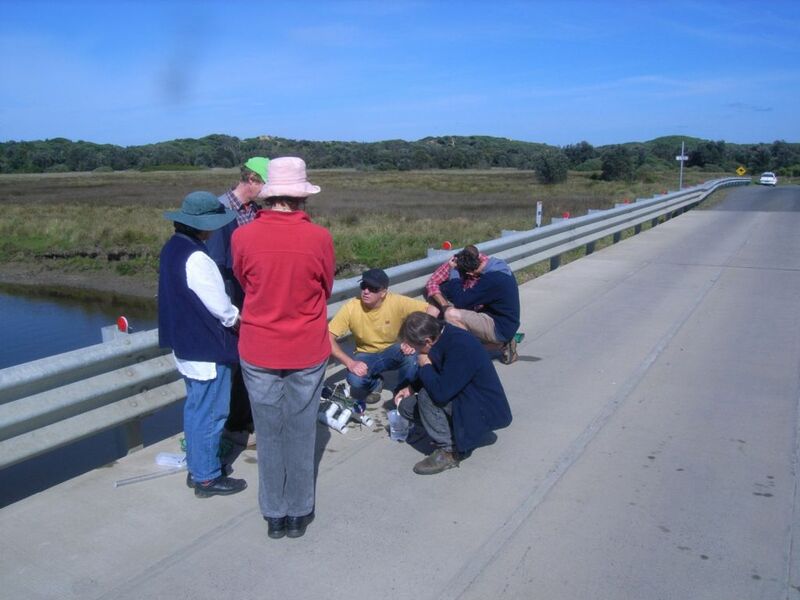 Help uncover estuary secrets by becoming an EstuaryWatch volunteer today. monitoring the physical and chemical properties of the water. 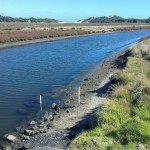 Data is collated on estuary health and how it functions and is used by natural resource managers to help conserve estuaries into the future. 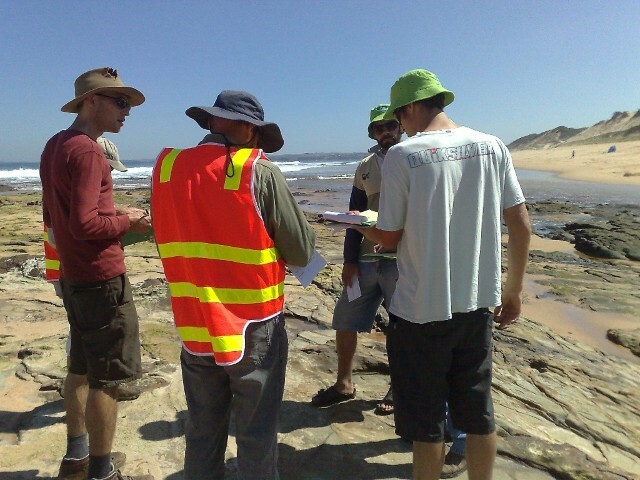 EstuaryWatch is currently looking for people like you to work with our existing monitoring groups, and potentially extend our monitoring to new estuaries. 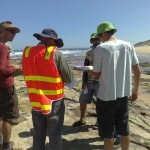 The EstuaryWatch online database allows volunteers to enter and analyse estuary monitoring data that they have collected. The data is accessible to the general public. 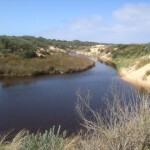 seasonal and climatic changes to your estuary. Everyone is welcome to join in these activities when they occur. 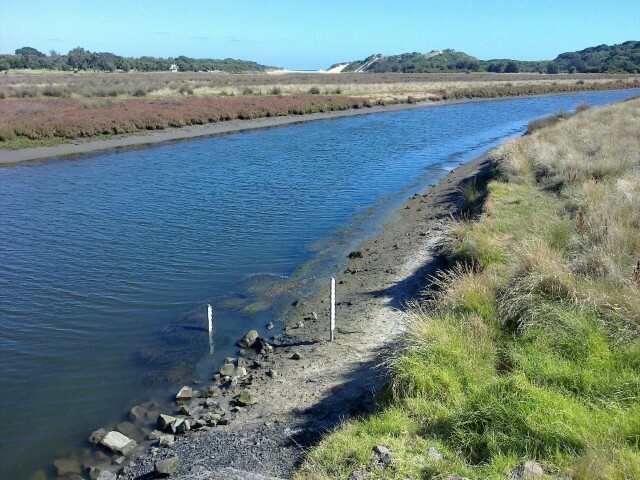 This video highlights the benefits of improving waterway health on estuarine condition and aquatic organisms. This video highlights the benefits of estuarine habitat availability and condition. 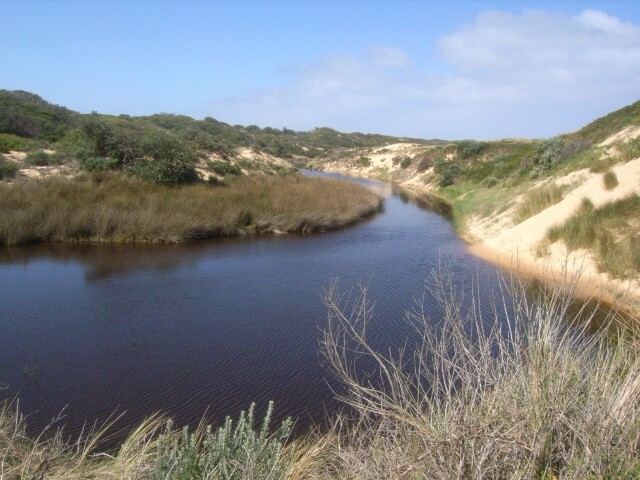 For more information on the estuaries in our region visit our estuaries page, if you are interested in volunteering email us or telephone 1300 094 262. The more people that get involved in EstuaryWatch the better informed we will be and the better chance we have of keeping our estuaries looking and feeling healthy into the future.